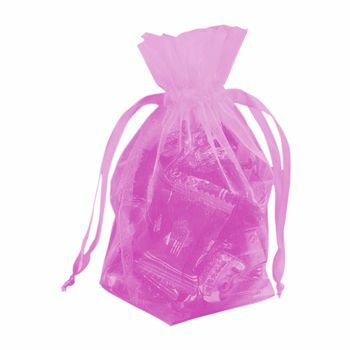 Gusseted organza pouches are perfect if you want to wrap your gifts creatively but still want to have a sturdy packaging. 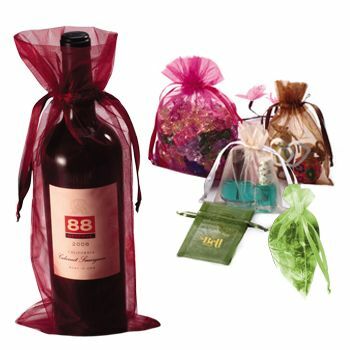 Don't want to put your gifts in a standard gift box? 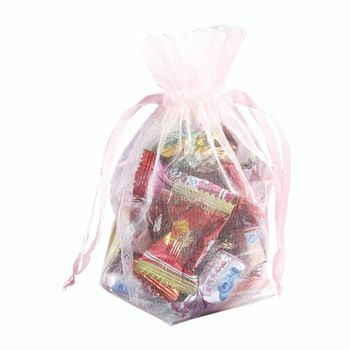 Gusseted organza pouches are the best solution if you want to have a different wrapping option while giving a support at its base for delicate items. 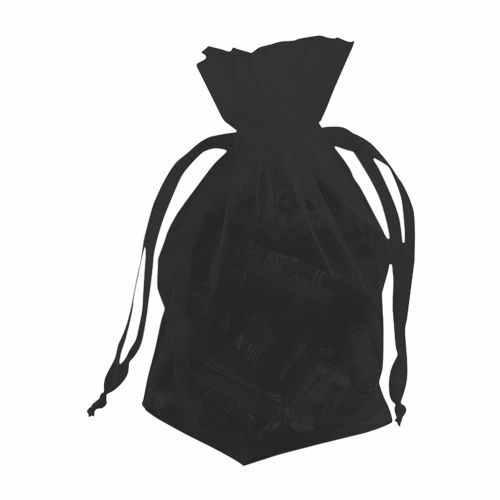 The cardboard base provides support to item, which needs to stay upright. 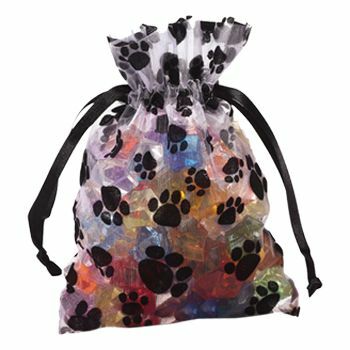 They are ideal for making goodie bags, candy pouches or making giveaway pouches to go with invitation cards. Made with finest organza, with a satin drawstring to close it with makes these pouches look elegant and presentable.